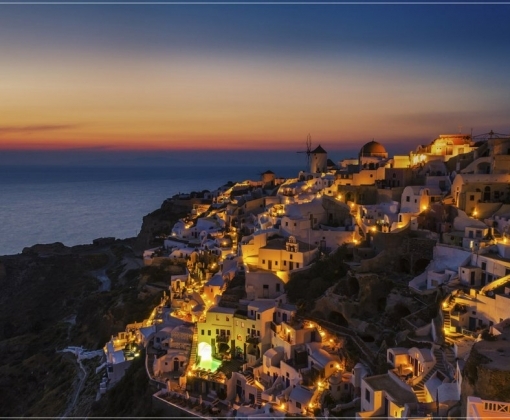 Experience delight with one of our newest Greece vacations. 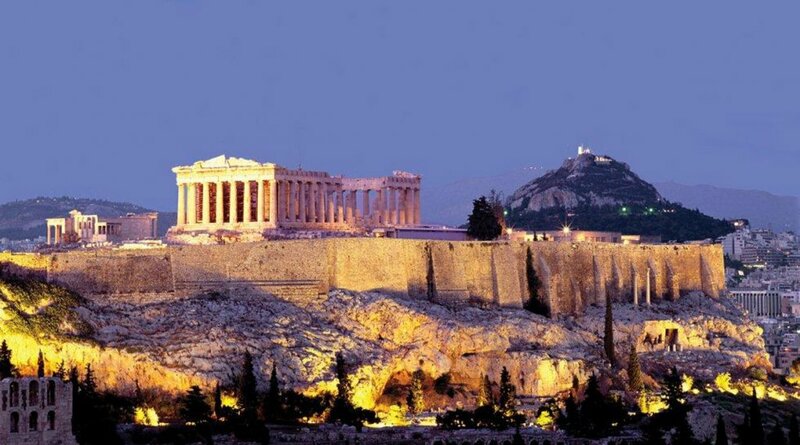 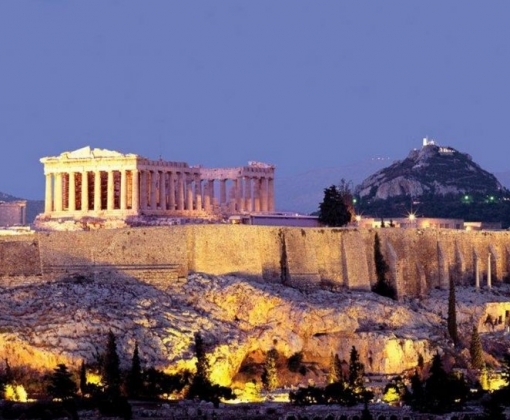 Explore the antiquities of Athens. 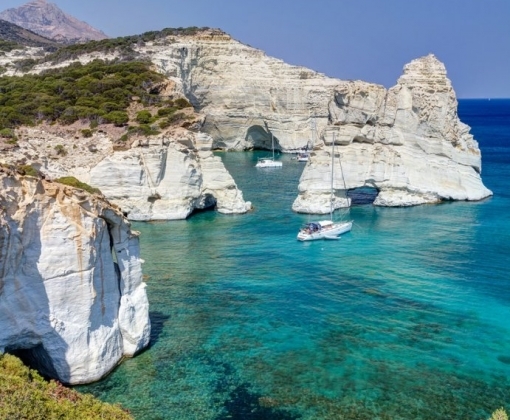 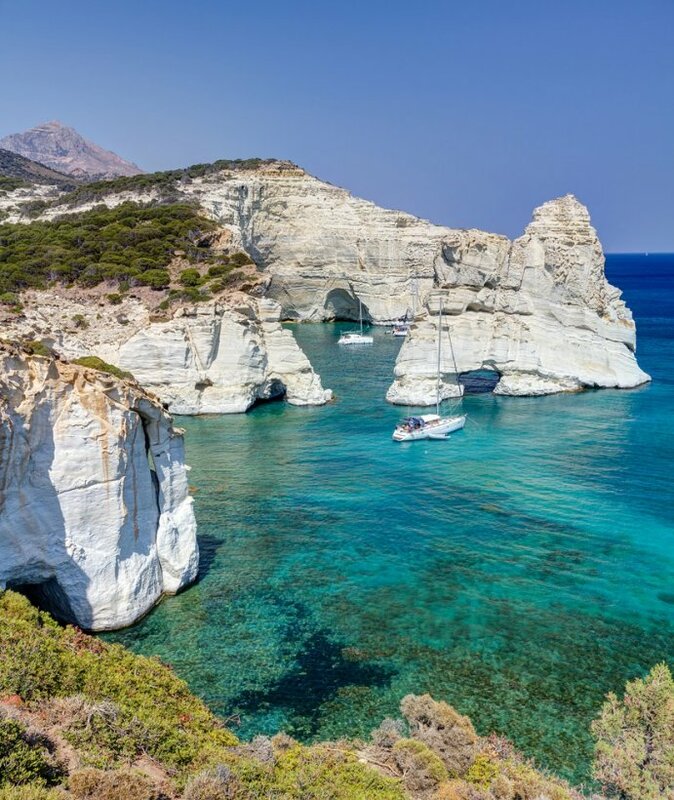 Immerse yourself in the spectacular landscapes of Milos, with its cliff diving and turquoise waters. 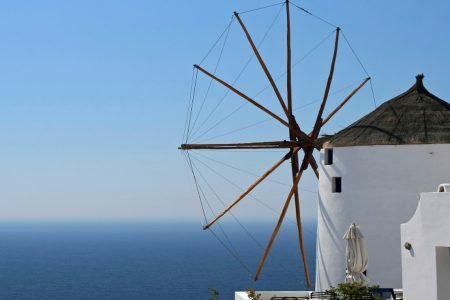 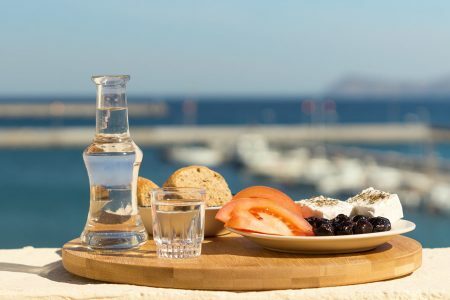 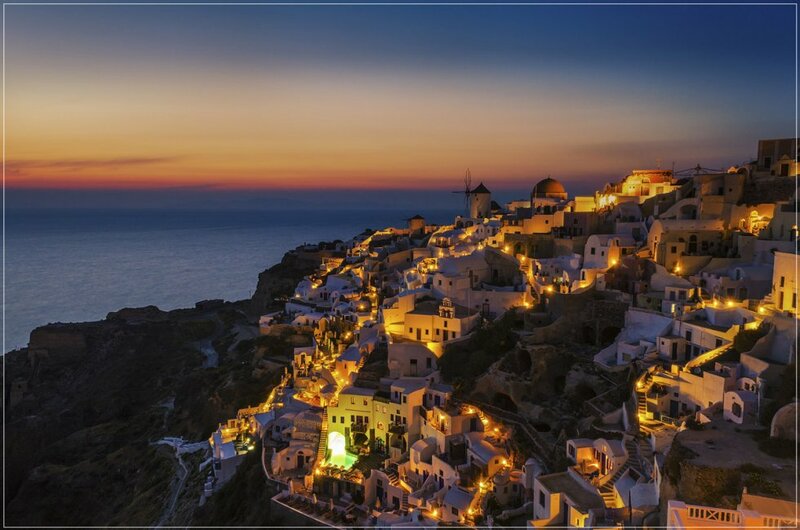 Sail in the Aegean and bask in the magnificent sunsets of Santorini while enjoy authentic cuisine and award winning wines. 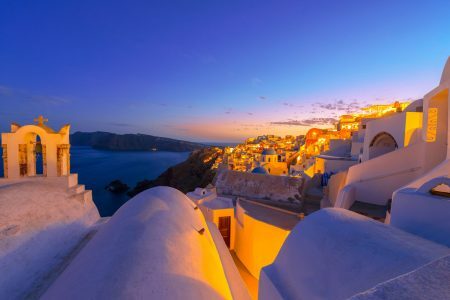 Customize your Vacation Package: If you would like to customize this itinerary and tailor a honeymoon for you and your companion, please call us, e-mail us or contact your travel professional.